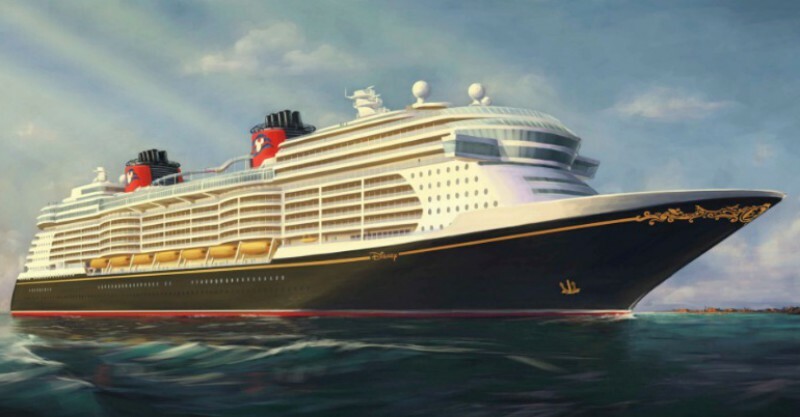 In a agenda posted recently, the Canaveral Port Authority revealed what appears to be the project name or class for the three new Disney Cruise Line ships that will set sail starting in 2021. Wednesday’s meeting of the Canaveral Port Authority Board of Commissioners includes discussion of recommendations for engineering work for both landside and waterside work at both terminals (referred to as CT-8 and CT-10). While the discussion itself is fairly routine, it’s within the pdf documents for that item on the agenda that the Disney Triton name is mentioned. In addition to Triton, the name Trident has been floating around social media. Disney has not yet confirmed the names or class name for any of the new ships. The three ships, which are slightly larger than the Disney Dream and Disney Fantasy, will be christened in 2021, 2022, and 2023.